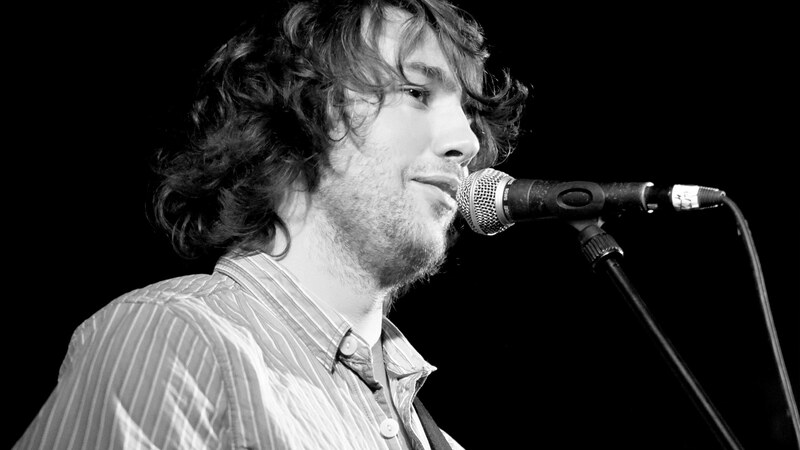 BBC Folk Awards Best Musician nominee Dan Walsh combines ‘virtuoso playing and winning songwriting’ (MORNING STAR). 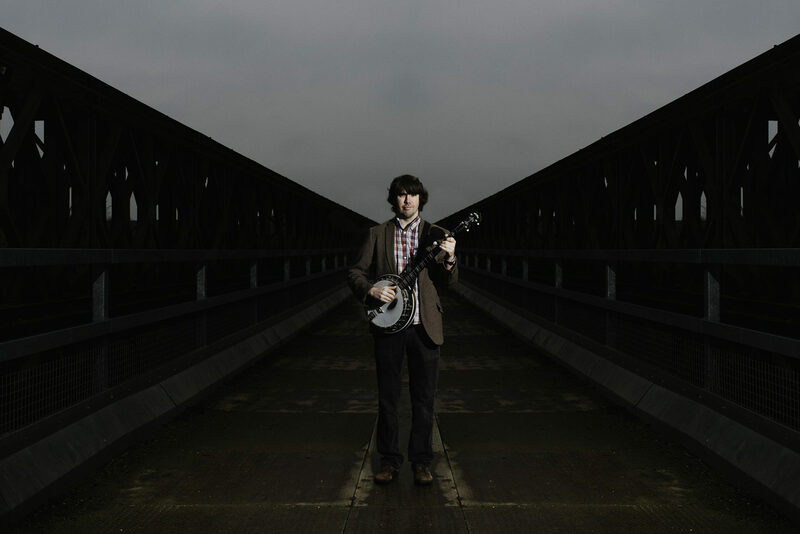 Describing what Dan does is no easy task but at the heart of it is British, Irish and American folk music delivered with a healthy dose of funky grooves – all performed with his unique and dazzling take on clawhammer style banjo helping to challenge all preconceptions about the instrument. Add to all that poignant songs, astonishing musical departures and lively humour and the result is a truly memorable live show which has wowed audiences across the world from intimate seated rooms to huge dancing crowds in festival fields. Walsh has recorded four albums to much critical acclaim with a new one to be released in May and he is an in demand performer with a hectic touring schedule in the UK, USA, Canada, Australia, New Zealand, India and throughout Europe. 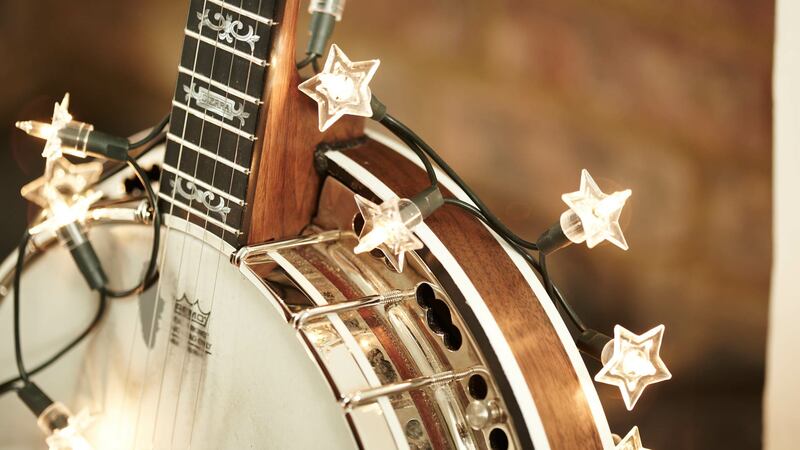 Both solo and as a member of the award winning Urban Folk Quartet, as well as guest appearances on stage with Imelda May, Joss Stone and the Levellers, this unique and eclectic musician has stunned audiences across the world.